Hi there! 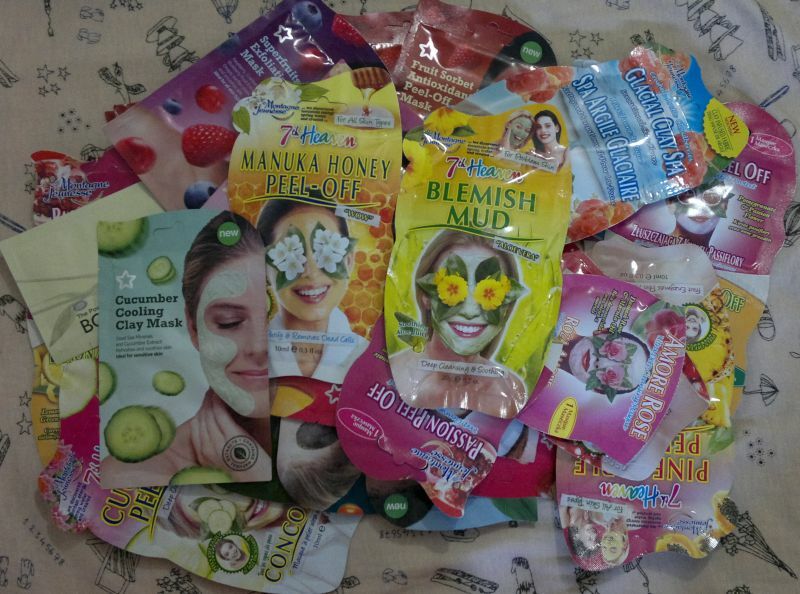 If you read my blog regularly, you know I’m a beauty hoarder. I’m talking about drawers filled with nail polish, eye palettes, face creams and lipsticks, and boxes full of toiletries under the bed. Yes, I have amassed quite an impressive stash of beauty products and toiletries. It’s that much that I’d be embarrassed if any of the people in my life found out about it. Conker, Moss, Bark, Mineral Earth, Regal, Noir (bottom row). 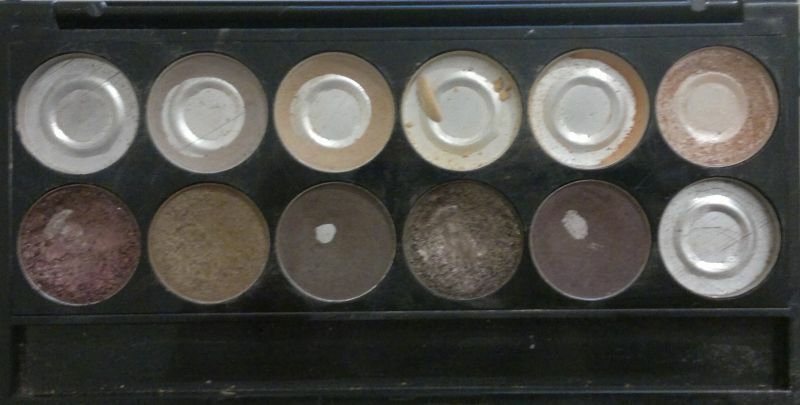 Taupe (shade 6, top row) is my go-to inner corner highlight shade. It’s perfect. And I love Conker and Mineral Earth (shades 1 and 4, bottom row). 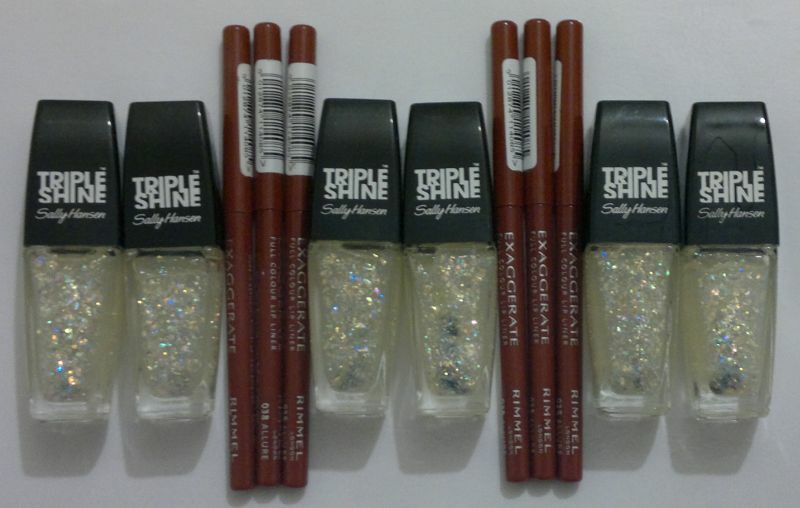 These two shades burst with pigment, they’re easy to blend, and they go well with all of the lighter shades. Even though I use Conker and Mineral Earth almost all the time, I think these two eyeshadows will be last ones that get used up. Bark and Regal (shades 3 and 5, bottom row) are the matte versions of Conker and Mineral Earth. I use these two fairly often. I love them! 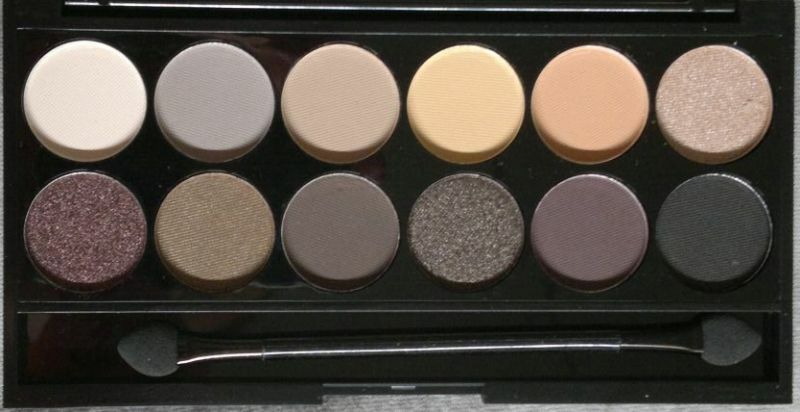 The only eyeshadow I haven’t mentioned yet is Moss (shade 2, bottom row). In the beginning I didn’t like Moss at all, and and I’ve only started to use this shade recently. But I love it now! 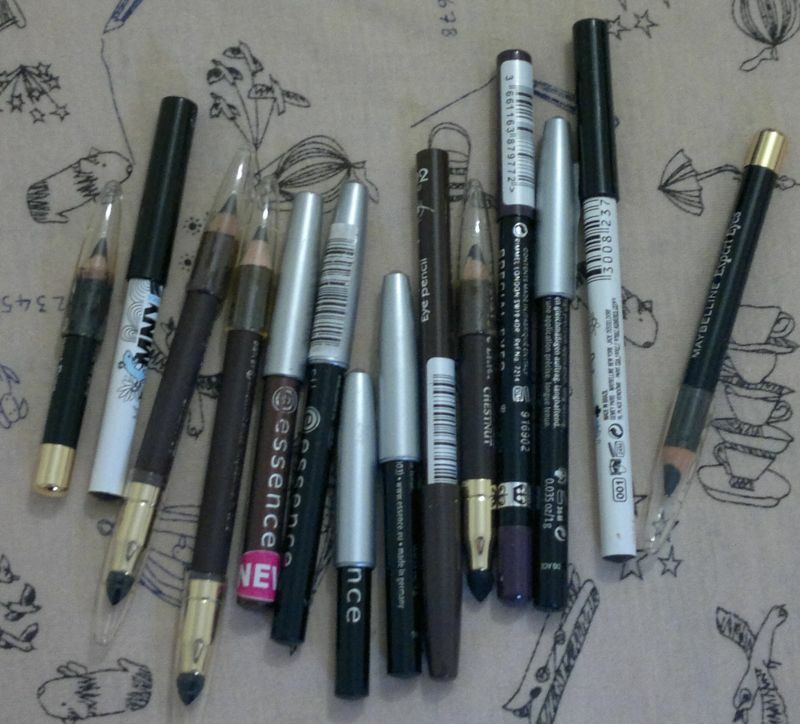 I’d really love to know how long it’ll take to finish all these eyeshadows. I’m sure it won’t take another six months. Well, I hope it won’t take this long. But no matter what, I WILL finish this eye palette! Feel free to get in touch via the comments. And thanks for stopping by! Hi there! It’s been a few weeks since I confessed to having too many beauty items and toiletries in general. One problem that comes with stockpiling (well, hoarding) such items is that you end up with lots of older products. Sure, storage is another issue, but I won’t go further into this bit. So let’s have a look at some of the oldies I’ve got in my stash. So what do I need to do? Try the products, and if they’re still good, I need to use them. And I need to finish them. No excuses! 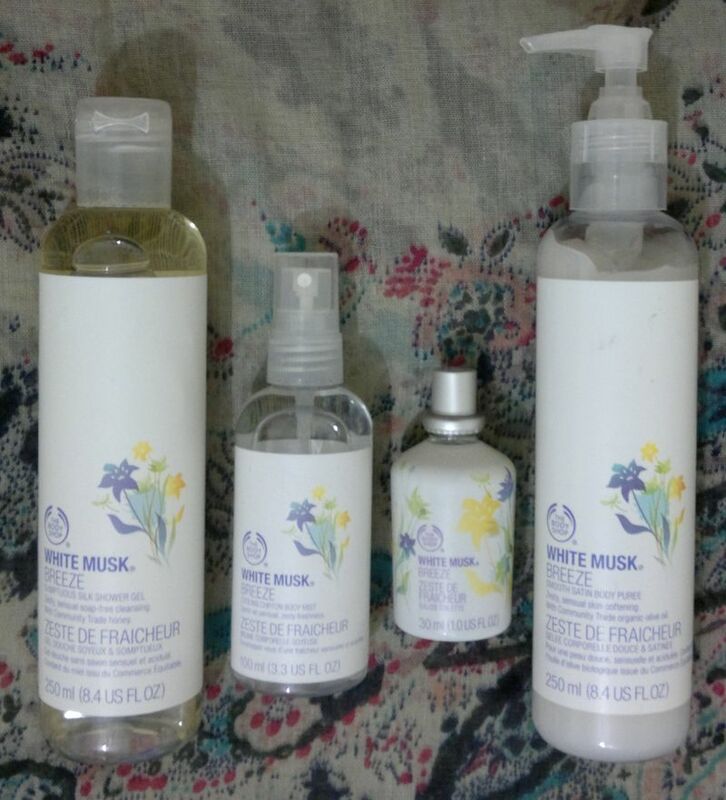 Using these White Musk Breeze products is going to be a priority next month. 2 Boots’ Body Butters – I think it would be next to impossible to find any of these body butters anywhere – because they have been discontinued some time ago. 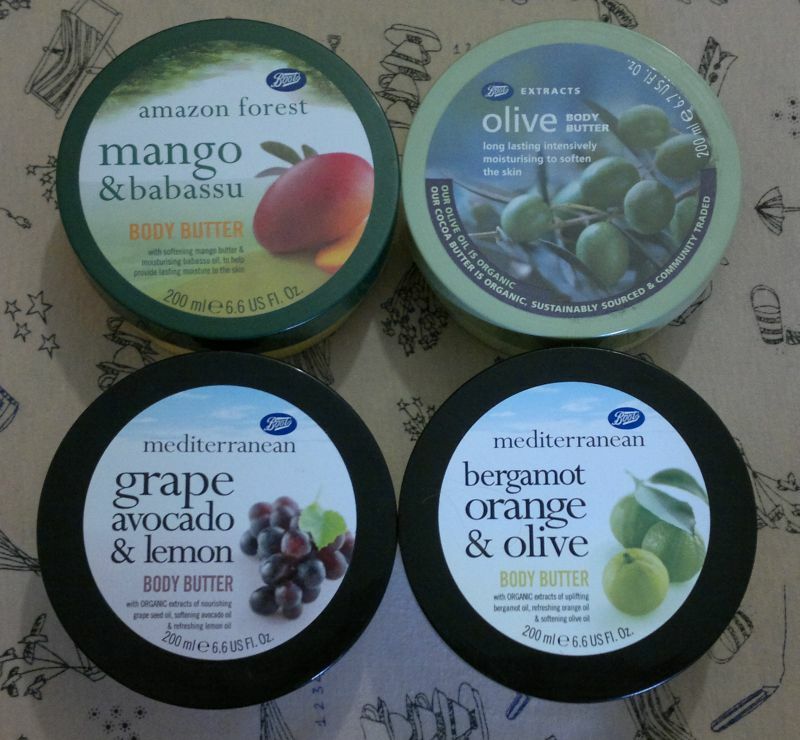 The Mango & Babassu butter has been repackaged twice now, the Olive body butter has been discontinued (which is very sad) and Boots’ Mediterranean range is… history. But what do I need to do? I need to check if these products are still OK to use. If they are, I’ll use them! 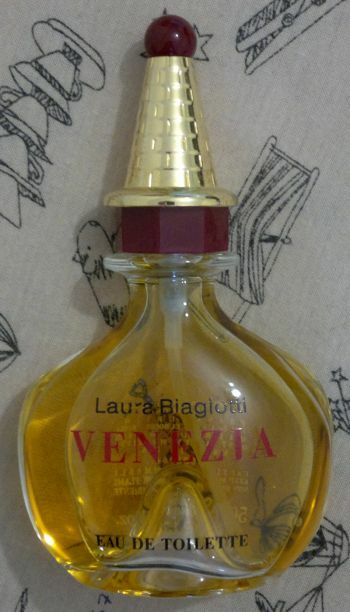 3 Now here’s a fragrance that would sell for a lot of money on ebay – Laura Biagiotti Venezia. I bought this fragrance many years ago but I haven’t worn it much. I used it recently, and it still smells amazing. 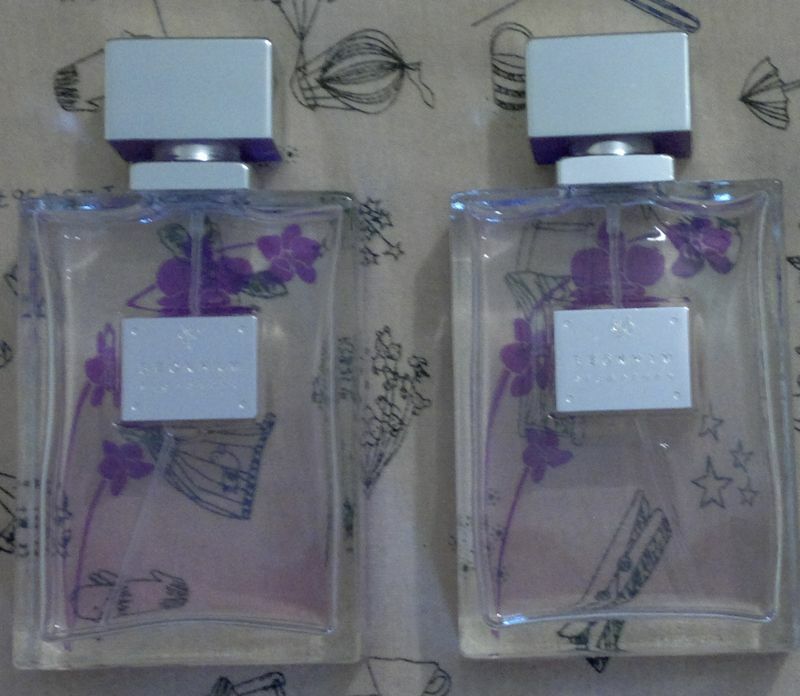 It’s a shame that this fragrance has been sitting in my stash all these years – especially because it’s so lovely. What do I need to do with this fragrance? Use it. Before it turns. I think I’m lucky that this fragrance hasn’t turned, so I’ll make it a priority to wear and enjoy it this autumn and winter. How about you? Do you have any old beauty items that you’ve forgotten about or that you never got around to use? Feel free to let me know in the comments. And thanks for reading!